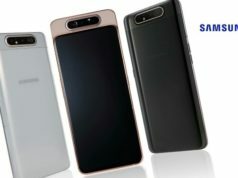 The two devices were earlier reported to be named Google Pixel 3a Lite and Pixel 3a Lite XL. 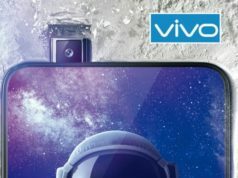 However, this time around, along with the monikers of the duo smartphones, some specifications and features are also released in the leak. 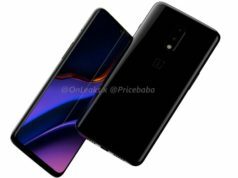 While the fans of Google smartphones await for some official announcements on the company’s next presentation, there is some relief to these news seekers. The details of the purported Google Pixel 3a and Google Pixel 3a XL have surfaced online, which has made us more curious if the news is reliable. 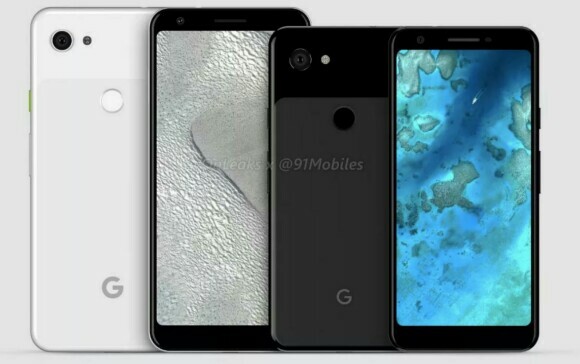 As per the leak, the Google Pixel 3a may sport a 5.6-inch Full-HD+ OLED display with screen resolution of 1080x2220px while the Pixel 3a XL may pack a bigger display of 6.0-inch similar specification OLED display. 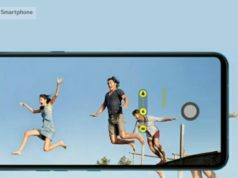 As for the optics, the Google Pixel smartphones will feature similar optics specifications like that of the earlier Pixel 3 and Pixel 3 XL. Under the hood, the Pixel 3a may be powered by Snapdragon 670 SoC while the Pixel 3a XL may bear Snapdragon 710 SoC paired with 4GB RAM and 6GB RAM respectively. In terms of the inbuilt memory capacity, the duo Pixel smartphones will bear 64GB internal memory capacity. 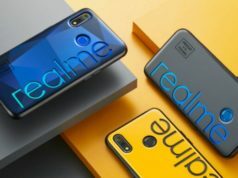 The other features mentioned in the leak, includes the eSIM, Google’s Titan M security chip and Active edge-to-edge squeeze gesture. 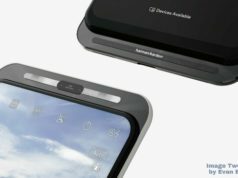 The duo smartphones would also have Type C USB port and will support 18W fast charging. In terms of the price, the Pixel 3a may be released at a price lower than the iPhone XR while the Pixel 3a XL will be released at around USD 400-500 (Approx. INR 27,500 – INR 34,400).